Fabric for manufacturing 150 Happy Touch. 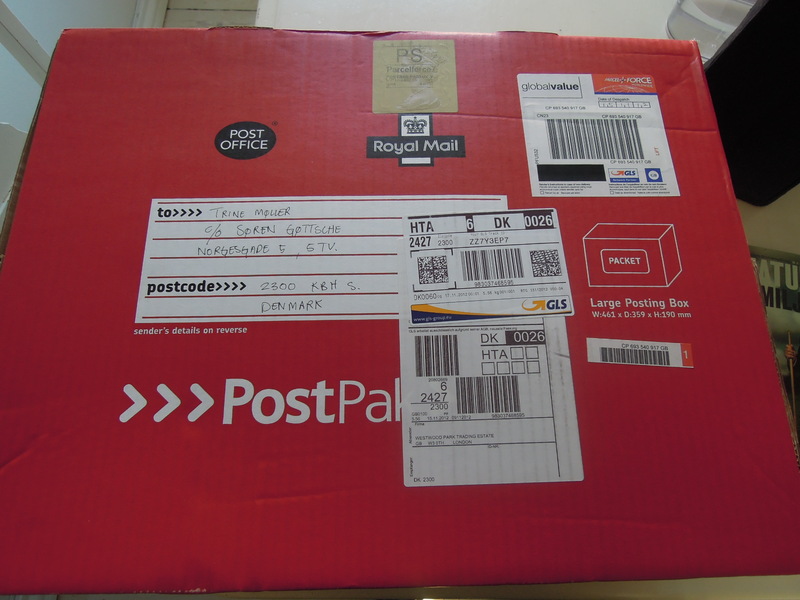 Today this big box arrived from London, for the production of 150 new tools – testing Happy Touch. 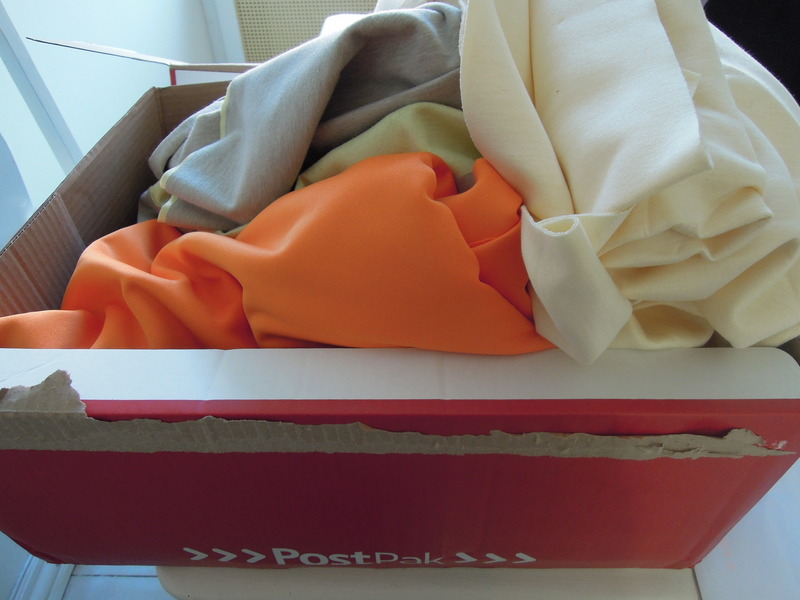 TEKO Business and Design – Garment Technologist’s students will manufacture the covers for the tools. It will indeed be exiting!